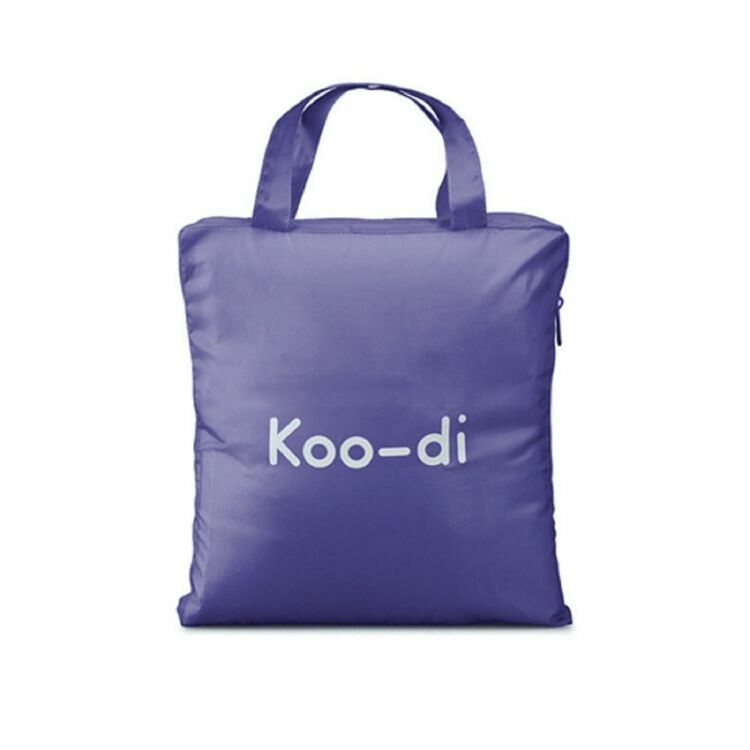 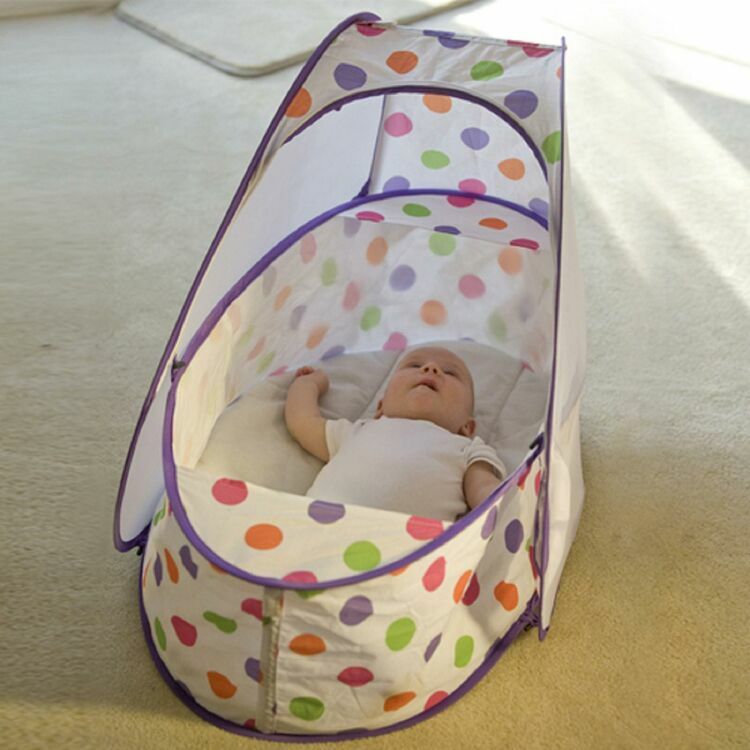 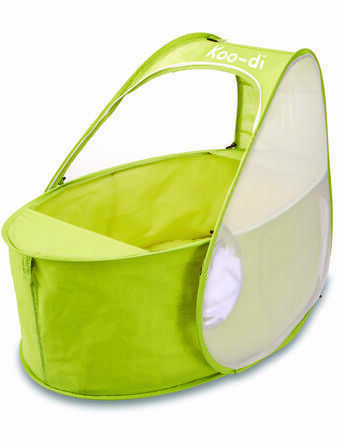 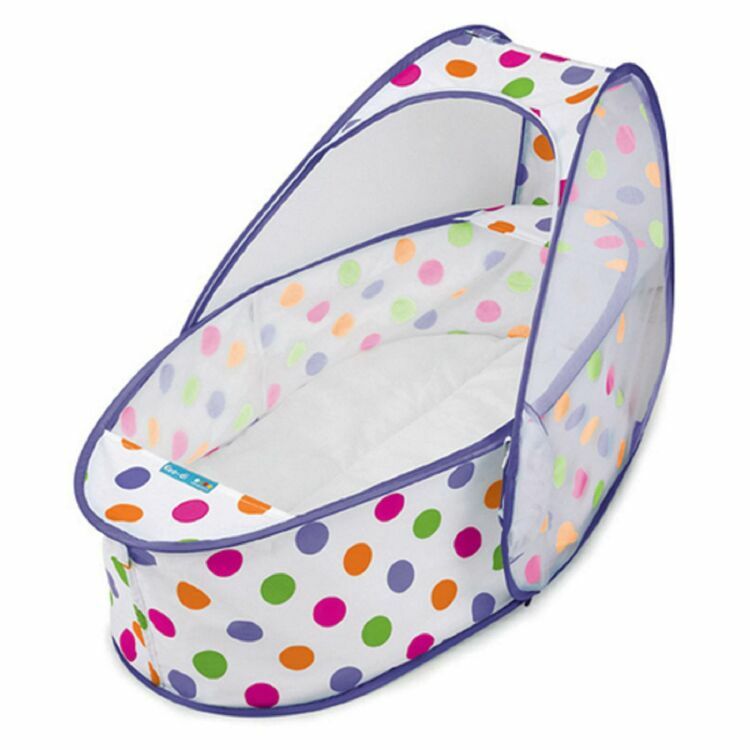 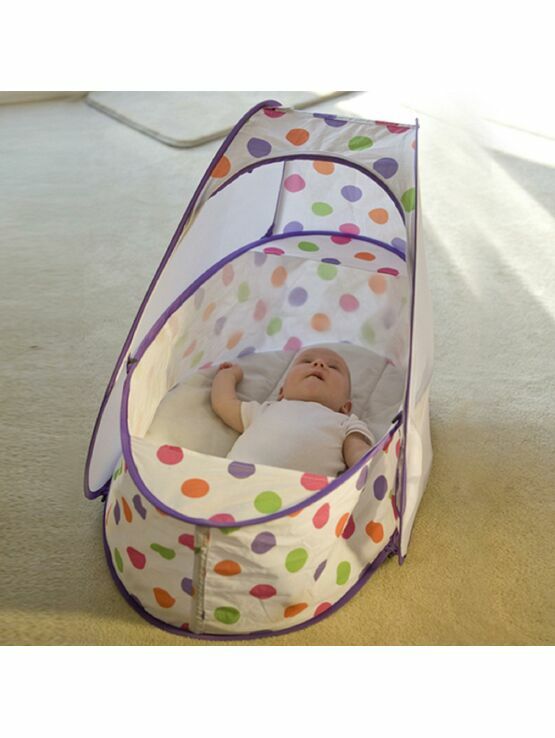 These excellently designed pop-up baby travel cots by Koo-Di provide and idyllic and comfortable sleep for your baby when resting at home, when out and about and when on holidays or weekends away. 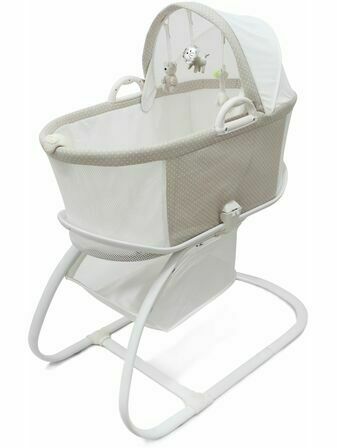 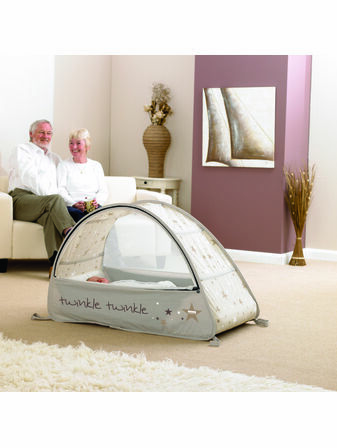 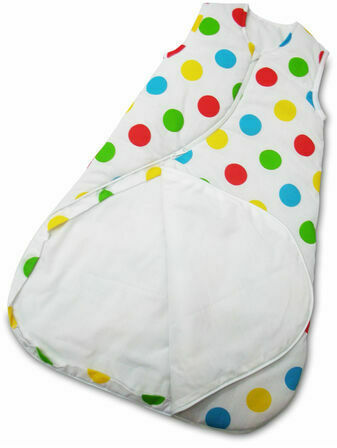 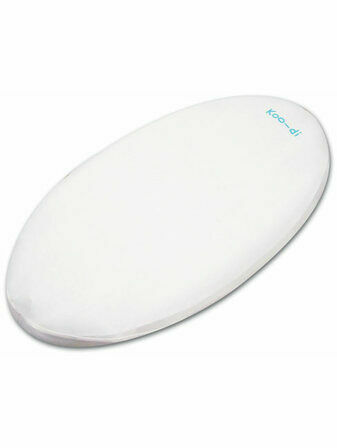 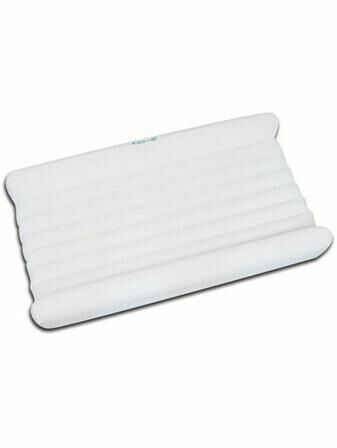 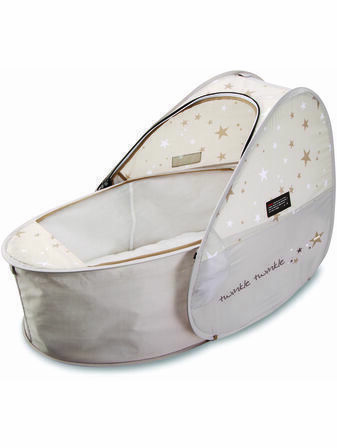 Suitable for babies from birth till they're approximately 6 months of age (or when they can sit up without help), the cot is quick and easy to 'pop-out' and use, and folds into its own compact carry bag. 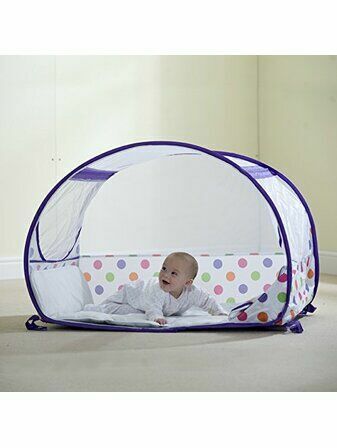 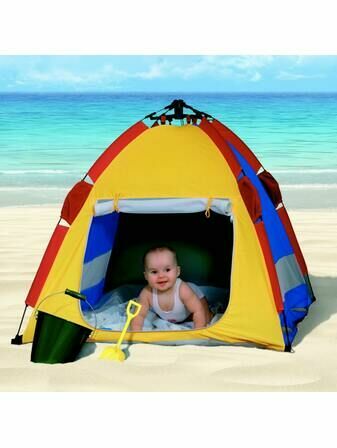 Also comes complete with a padded mattress, and integrated zip-up mosquito net.